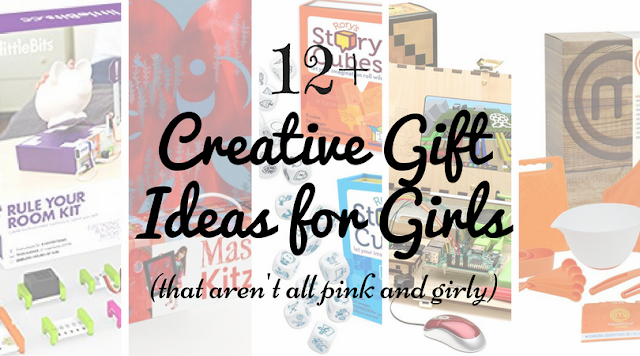 When my sweet little girl was born, I swore that she would not wear anything pink or have princess toys. And, that lasted about three months. Once she was able to grab for, well anything, she gravitated to pink and sparkly. She still does. However, she also loves to get dirty and isn't afraid to stand up for herself. She loves LEGOS and Minecraft. She likes math and science in addition to art and reading. And, she loves anything pink and girly but has a dark side too. I hope this never changes. While planning her Christmas list, she asked to browse Amazon with me. Okay, I was already on it and this just makes it easier for Santa to shop for her. 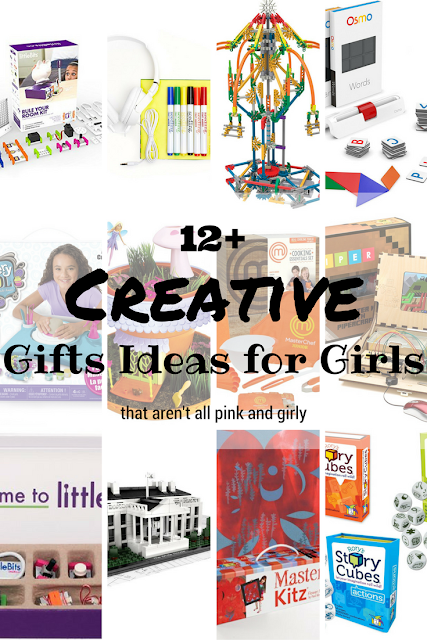 These are some of the things we found that are educational, fun, and aren't all pink. All of our wish-list items also have four or more stars ratings and are Prime. 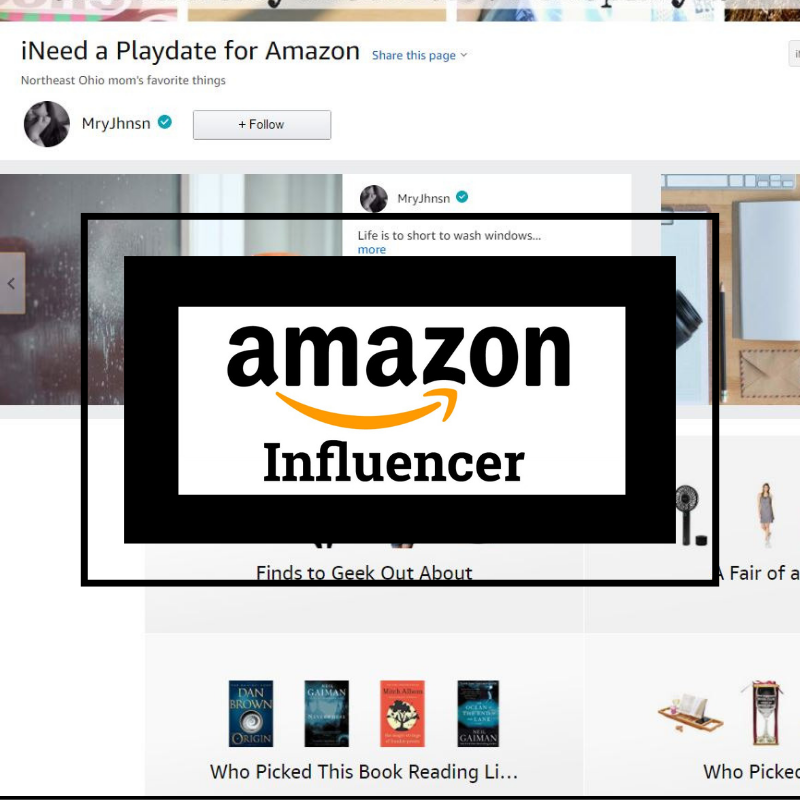 If you don't have Amazon Prime, now would be the time to do so! Holiday shopping and a free trial! Seriously. Fun with circuit boards! We have SnapCircuts which my son loved and my daughter wanted, but she had a hard time with it. Mind you, she was four at the time she is now six. The reviews all say that they are limited and could be more educational, but that's not why I'm buying it. It's a toy with pieces that will get lost. The colors are more appealing to my little girl and there are fun projects geared to what she finds interesting. 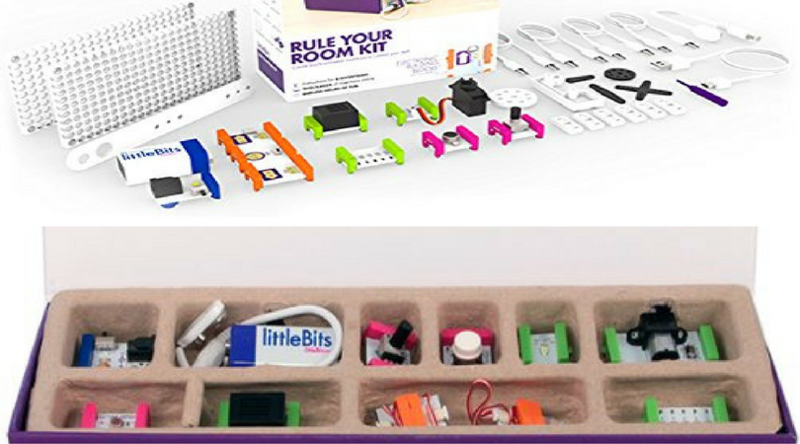 Also, littleBits are bigger pieces that snap together with magnets which is way easier to use. Everything my little one does has to have her own personal touch. 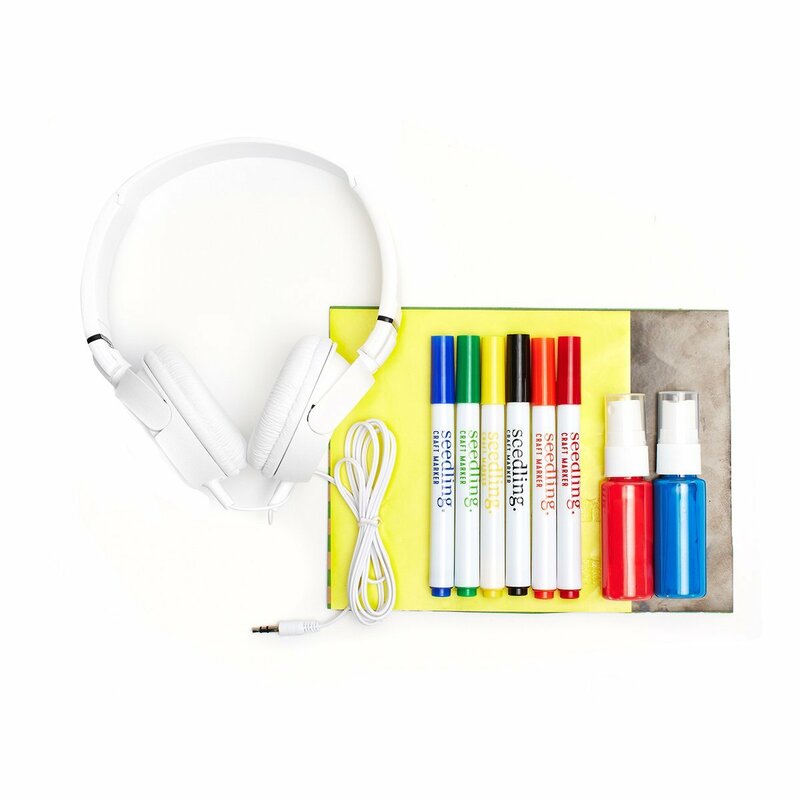 With that in mind, Seedling has a personalize your own headphones, making her the envy of her classmates. 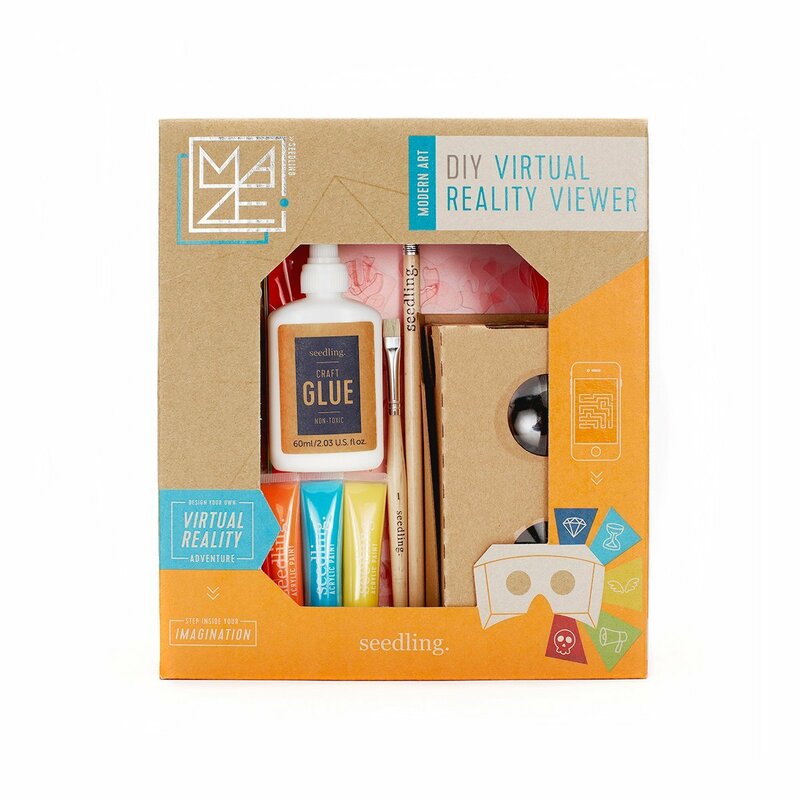 And, craft your own virtual viewer. Now both kids can get lost in their own virtual world. Remember K'Nex! This is her favorite ride at the County Fair so it was no surprise that she was drawn to it. 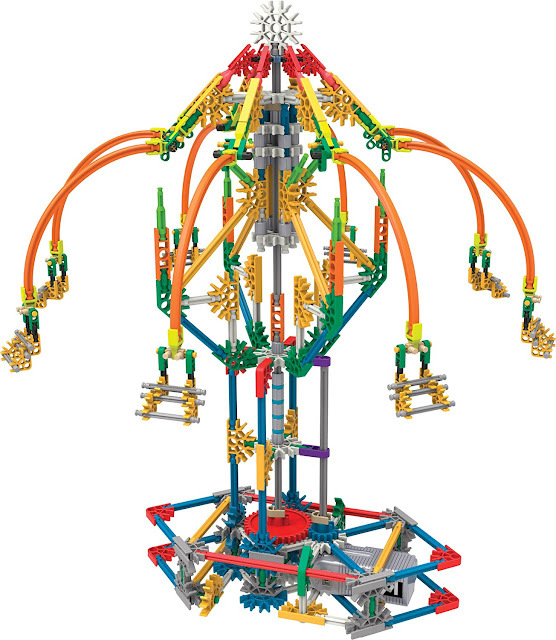 I love that like LEGO, K'Nex has endless possibilities after the original design is taken apart. 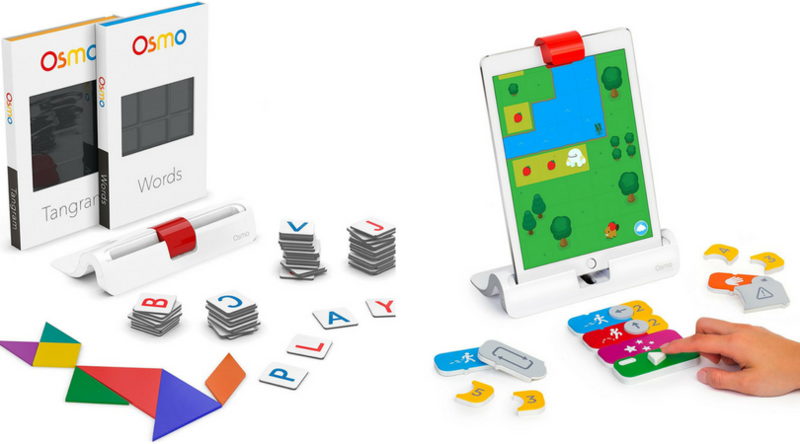 Osmo Coding Set by Osmo has great reviews and makes coding look so easy on your iPad. We watched the video a few times and it would be worth letting her use my iPad since it does not support Kindle or any other tablets. The drawback is that you have to buy the Osmo Starter Kit. Which in itself is not a bad thing if you want to invest in this system. 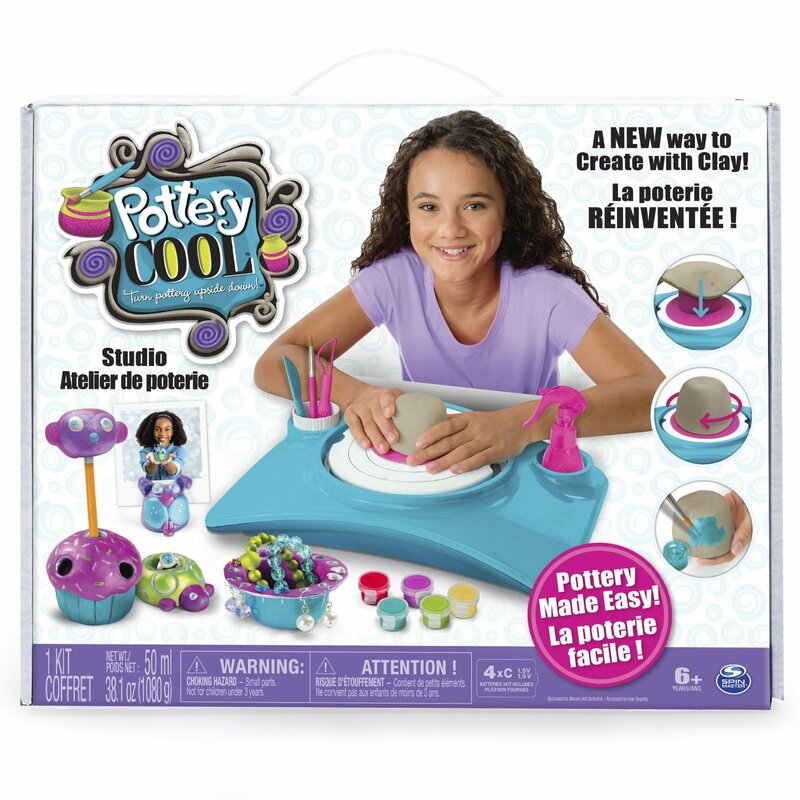 Who didn't want to make their own creations on a pottery wheel! There are so many amazing books and tools for kids to use in the kitchen. I never learned to cook until I was in my late twenties. 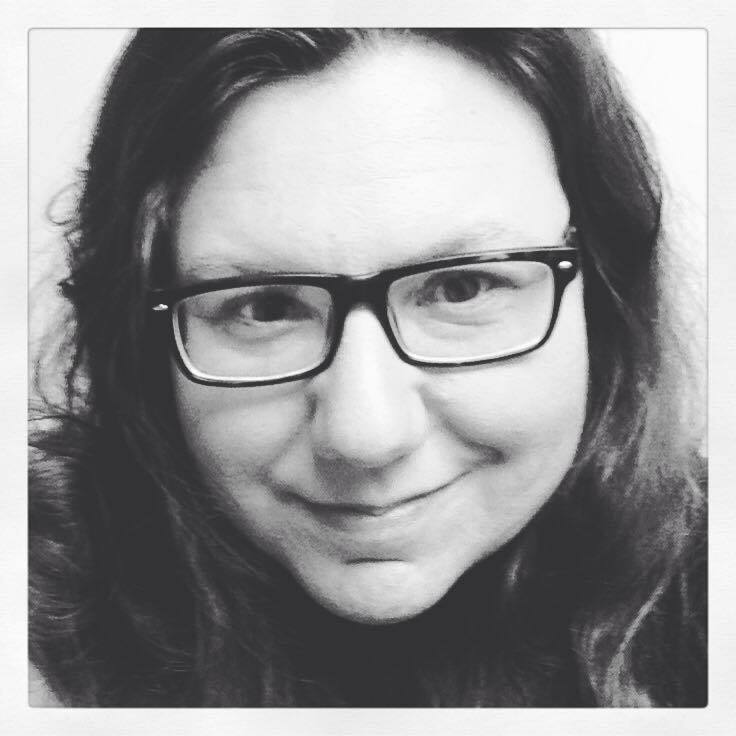 Sadly, I had been living on my own for almost ten years, before I took to it. Both kids are learning now. Cooking Class: 57 Fun Recipes Kids Will Love to Make (and Eat!) by Deanna F. Cook looks fun and healthy. 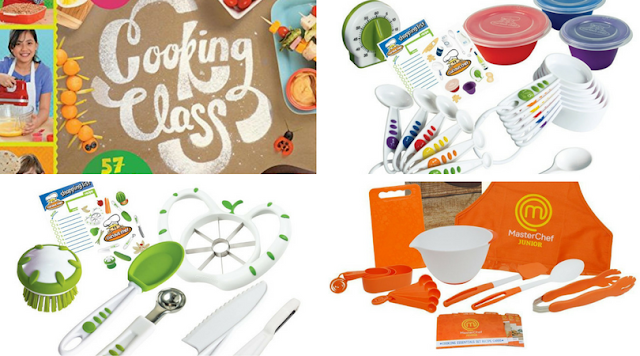 And to make it more fun for the kids, I like the Curious Chef 17-Piece Measure & Prep or Veggie prep kits. As MasterChef Junior fans, we also like the MasterChef Junior Cooking Essentials Set - 9 Pc. Kit Includes Real Cookware for Kids, Recipes and Apron. 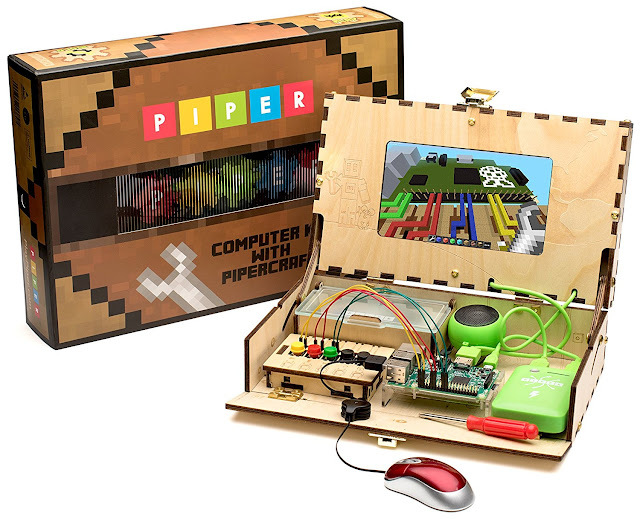 Build a computer and play Minecraft!?! Fun for the whole family. This kit also has a solid FIVE-star review. But, the price is a bit scary. 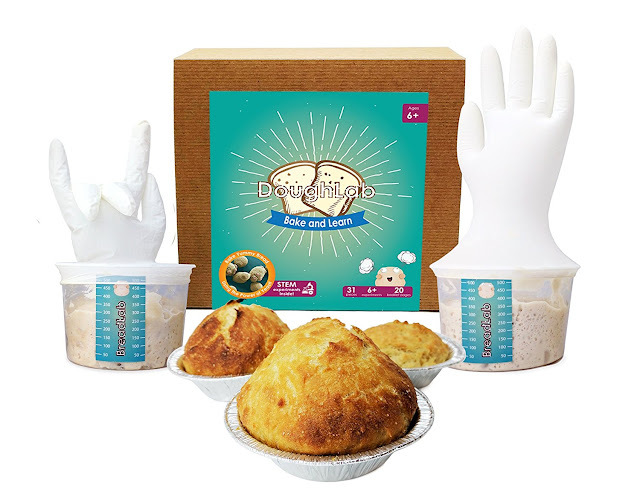 Keeping with the cooking theme a little - MudWatt Dough Lab: Bake and Learn Science Kit. How fun to not just make bread, but to experience the chemical reactions that make it happen. 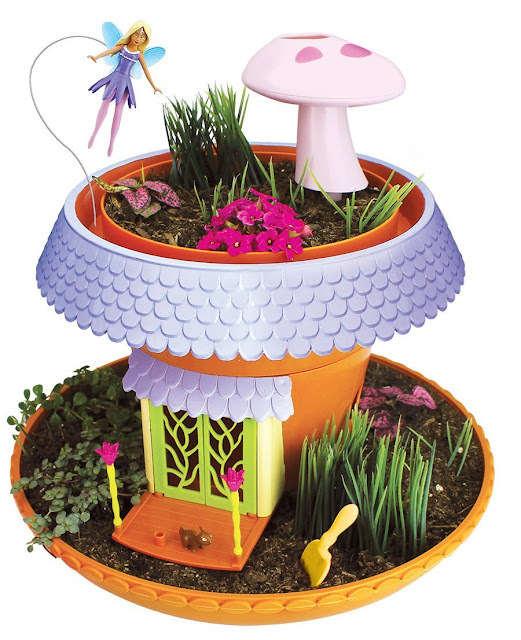 The magic of fairies while watching keeping their habit alive and healthy. There was a time that I had to convince my little girl that there were more to LEGO that LEGO Friends. 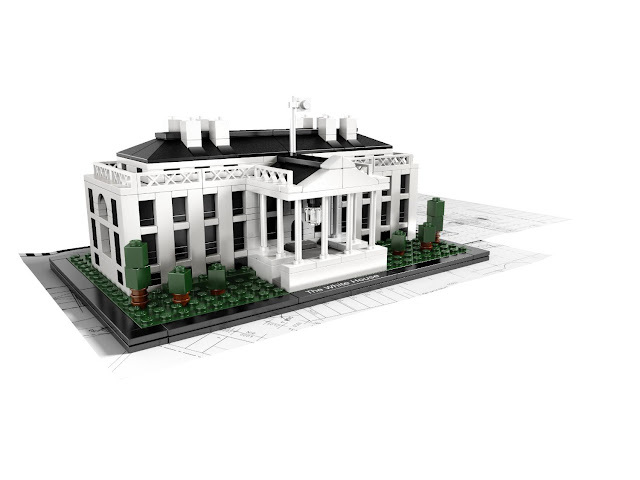 She has finally incorporated them into other LEGO sets and is ready to take on the White House. Hey, she said she wants to be president! 9 cubes, 54 images, and endless storytelling possibilities. 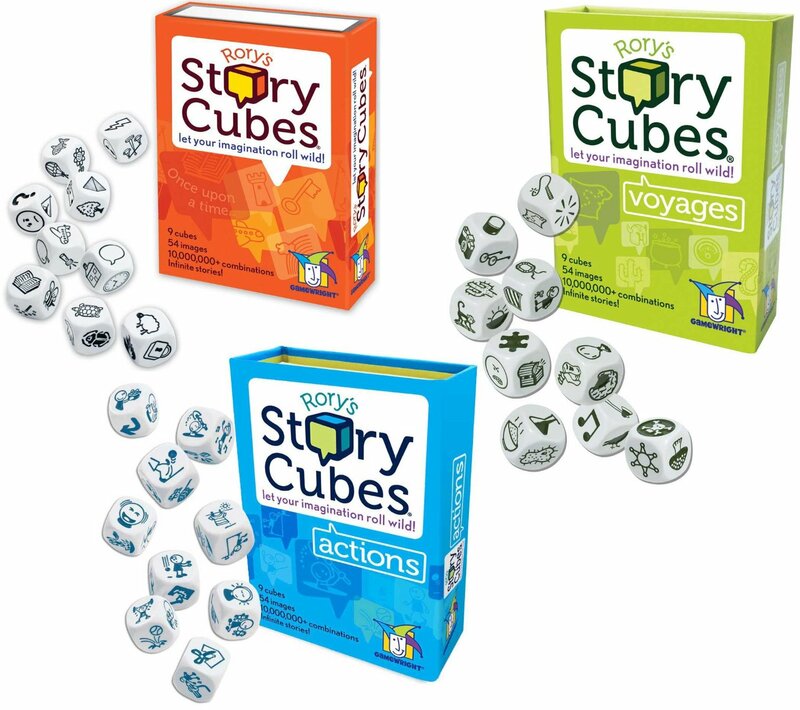 Rory's Story Cubes are a favorite of mine to really stretch their imagination. With five-stars on Amazon, how can you go wrong with this stocking stuffer!?! 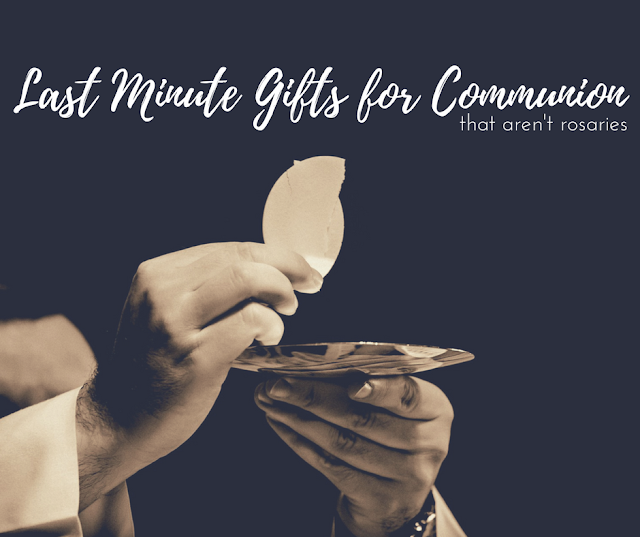 Out of all the toys on this list, Master Kitz are my favorite. From exploring Cubism and Surrealism to recreating some of the most famous paintings, there is something for every budding artist to learn about. I seriously can not make up my mind on which kit to get either of my kids. There's Klimt’s The Tree of Life, Flower Myth by Paul Klee, Monet's Water Lilies and Van Gogh's Sunflowers and The Starry Night. 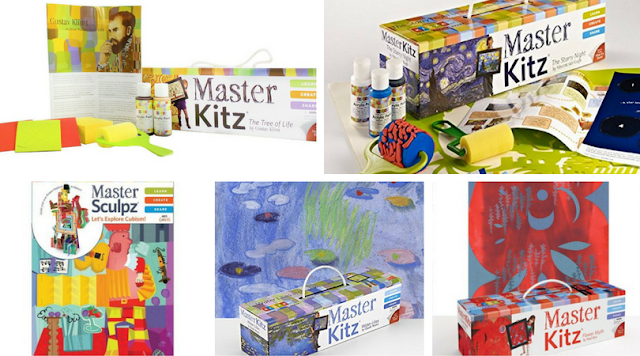 Master Kitz also has kits for home parties. Groups of kids can make these masterpieces. Thank you for looking at my list! I'd love to know what's on your girl's wish list this holiday season!